If you are a budding archer, hitting the target accurately is your dream of life. You work hard for it, but if you have no knowledge of how to correctly aim a bow, all your hard work may be in vain. All in all, you should know some tips and tricks that will make you hit the bull’s eye correctly every time. Here are a few. 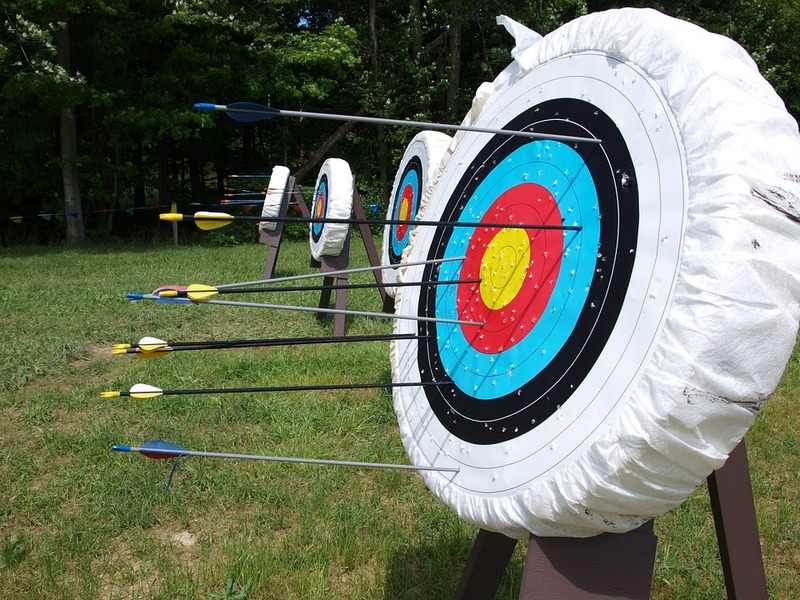 Choosing the right bow with the help of someone like Archery Supplies Direct is very important. The bow should meet your needs and purpose. Select based on your draw weight. Choose a bow length that is twice your draw length. And also, trying many bows before making the final purchase is advisable. Your arrows should be 1-2 inches longer than your draw length. Their material should be lightweight. You will need some other things like a target, finger tab and arm guard. You can even get some more items that are typically useful to beginners such as clicker and sights. 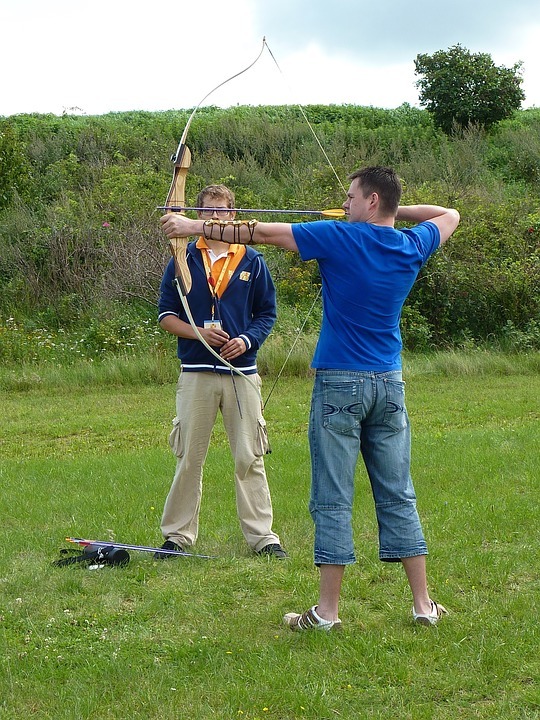 You can easily get the best archery equipment at a good online archery shop. Proper stance is very important even before you shoot. If you dance around and shoot from various positions, you’ll perhaps never come to know where to aim. Firstly, keep your body exactly perpendicular to the target. Stand keeping your feet shoulder width apart and parallel to each other. Sometimes bow arm is neglected; however it is of immense importance. You bow should consistently point towards the target throughout all the stages of your shot and only then the arrow will go in the middle. 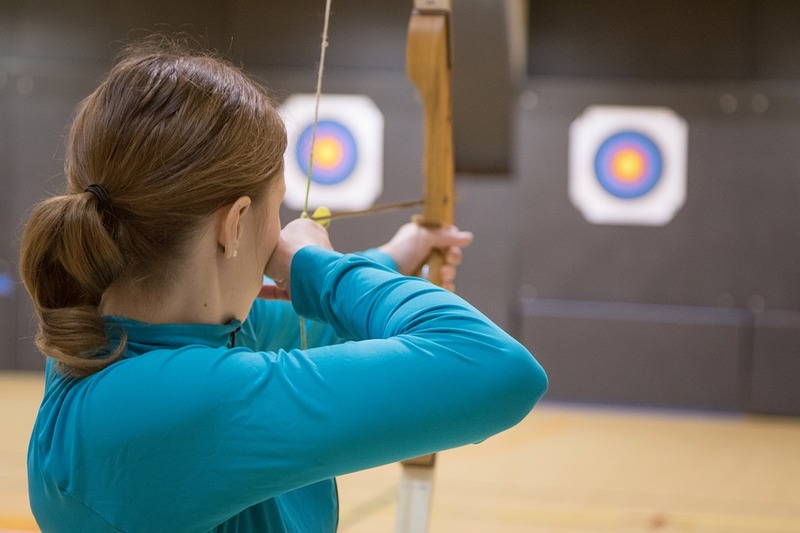 Try to focus on your bow arm during a few sessions and you can shoot better by keeping good form in the bow arm, than by caring about the draw etc. Many beginner archers make a mistake of having a tight grip on the bow. On the contrary, your grip should be relaxed and never too tight. It’s important to keep calm to maintain accuracy. Gripping the bow too tightly can adversely affect your accuracy. The point your drawing hand touches when you draw the bow fully and are ready to shoot is known as anchor point. If this anchor point is solid, you can execute a shot perfectly every time. Your anchor point is wherever you feel comfortable, but it’s typically on your chin, mouth or nose. You should find an anchor point that would be consistent by putting the drawing hand at the same spot every time to ensure perfection with every shot. Keep in mind that archery needs extreme concentration and focus. Focus on your bull’s eye target. Stay calm and relax by taking a deep breath and releasing it slowly before you release the bowstring. This will help you to relax your nerves and keep a constant focus to hit the bull’s eye. While releasing the string, just allow the string to slip through your fingers. Once you’ve fired the shot, you have to wait. Never pull the bow away after you fire the shot since your timing could pull the shot of the bull’s eye. Focus and concentrate at your aim till your arrow hits the bull’s eye. This means that it’s important to hold your body position even after you release the string – hold your anchor point, keep your bow arm raised and keep aiming at the bull’s eye. Thus keep everything still to enable the arrow to go as straight as possible. Nothing else can be a bigger mistake than to consider practice less important. The old adage ‘practice makes perfect’ is true till today. 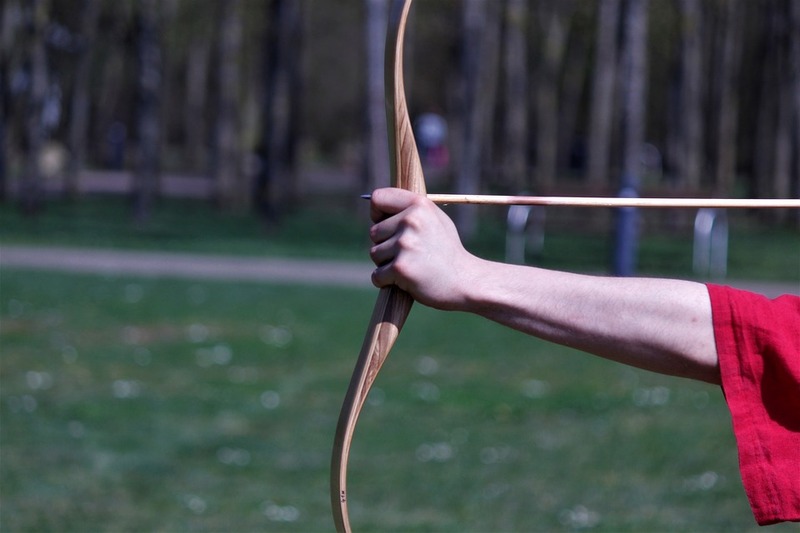 The more you practise, the closer you’ll get to becoming a pro archer. Follow these tips and they will help you become a master archer and you can enjoy hitting your target accurately every time.